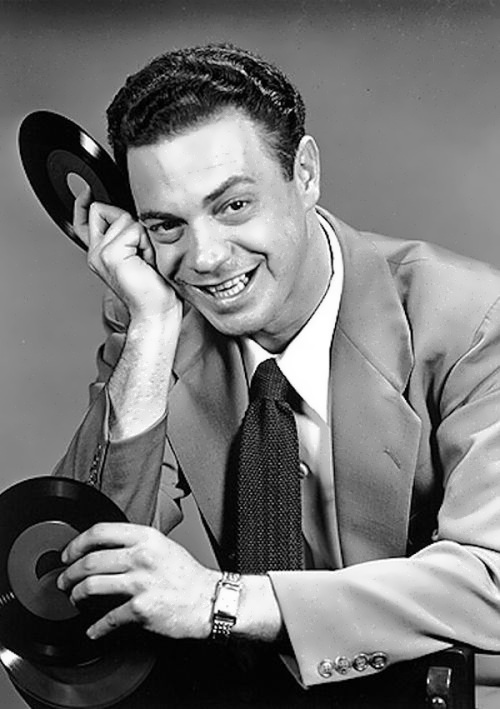 Alan Freed was an American disc jockey. 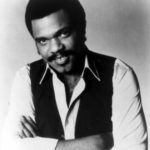 He was one of the most popular and influential pioneering radio disc jockeys. 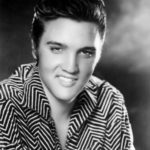 It is believed that he invented the term “rock and roll” when in 1951 he called uptempo black rhythm and blues “rock and roll” music. In 1952, Freed was one of the organizers of Moondog Coronation Ball concert in Cleveland. It is now considered the world’s first rock ‘n’ roll concert. 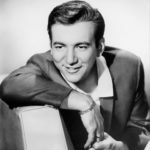 In 1986, his name was among the first in the Rock and Roll Hall of Fame. Aldon James Freed was born on December 15, 1921. From childhood he had a strong interest in music. 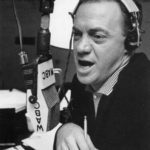 He studied at Ohio State University and later a broadcasting school in Youngstown, Ohio. 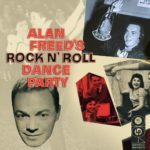 While working on the WINS radio (New York), in 1956, Freed began a weekly rock ‘n’ roll program for Radio Luxembourg. 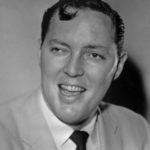 He was represented as “the remarkable American disc-jockey whose programs in the States cause excitement to the fever pitch”. 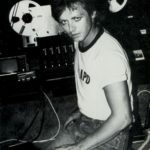 Alan was a nationally-known celebrity as one of the first important supporters of the new youth-oriented music. 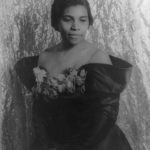 On March 21, 1952, more than 10,000 mostly black teens came to the Cleveland Arena to see rhythm and blues performers Paul Williams, Varetta Dillard, and the Dominoes. 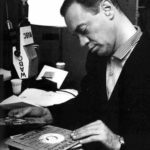 Freed became the first broadcaster to break down the obvious barriers and play so-called ‘race’ music to a largely white audience. 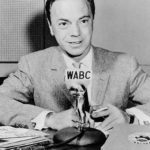 In 1958 ‘payola’ (money for airplay) scandal ended Freed’s broadcasting career. He was found guilty on two counts. 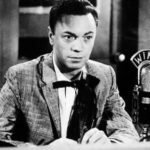 Alan Freed died from uraemia and cirrhosis of the liver on January 20, 1965. 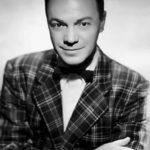 Alan Freed entered American music history as the first important rock ’n’ roll disc jockey.